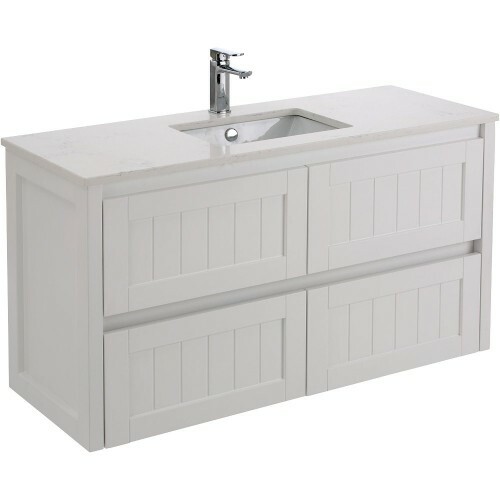 The Hampton Cabinets are beautifully designed to suit the "modern-vintage" style. 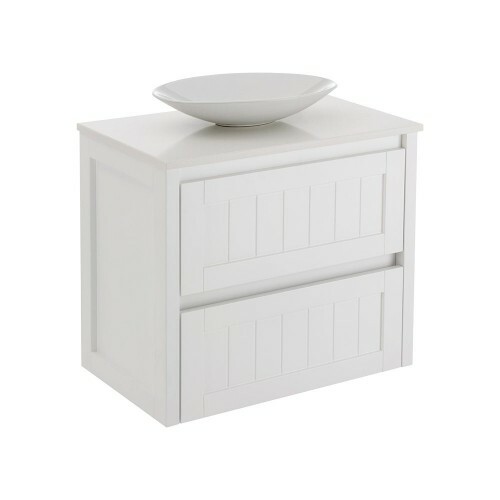 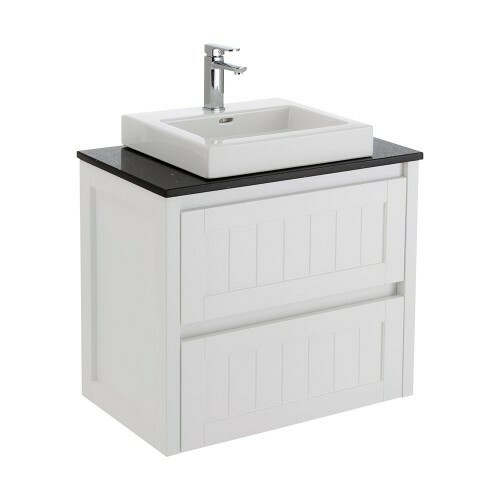 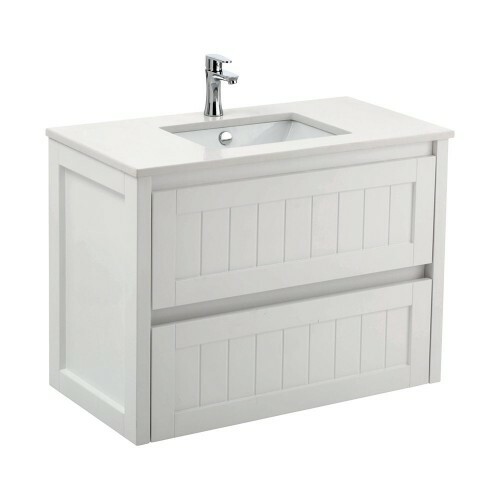 This addition to our core range is compatible with all Fienza vanity tops and basins allowing you to design and style your perfect vanity. 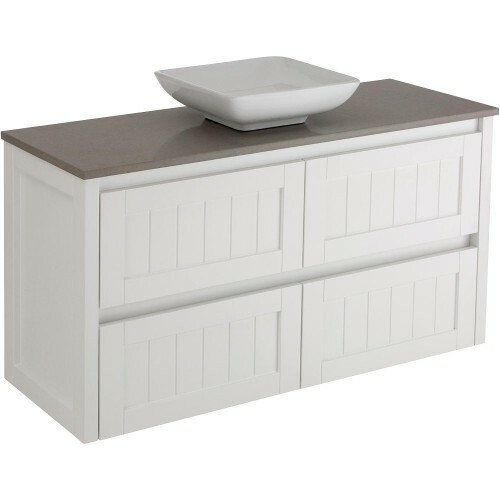 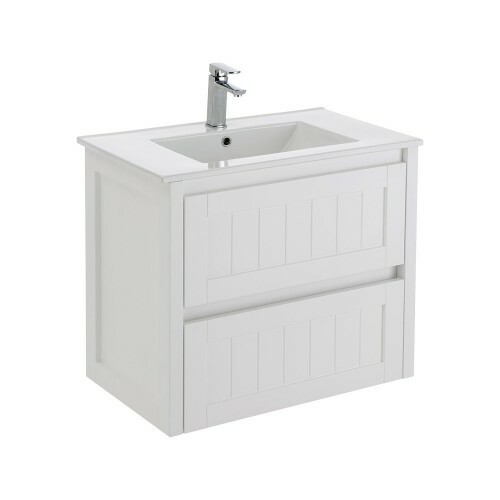 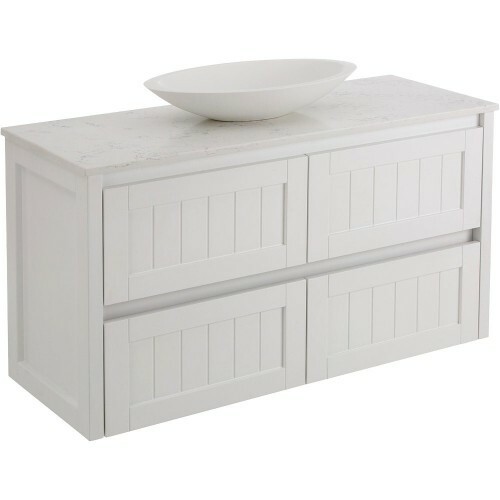 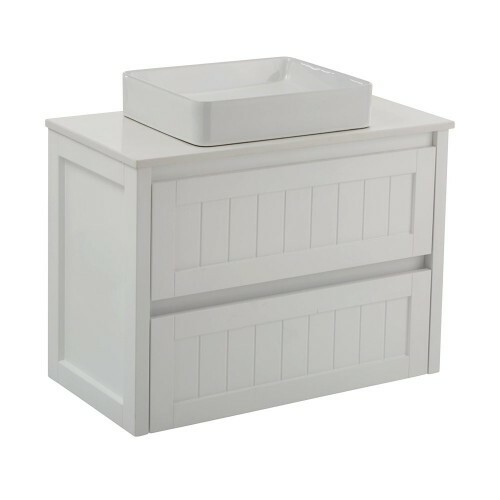 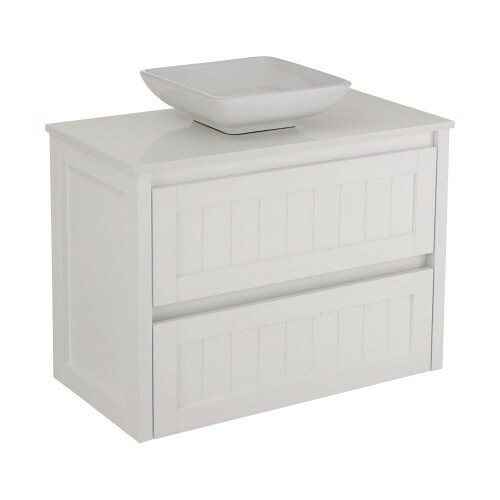 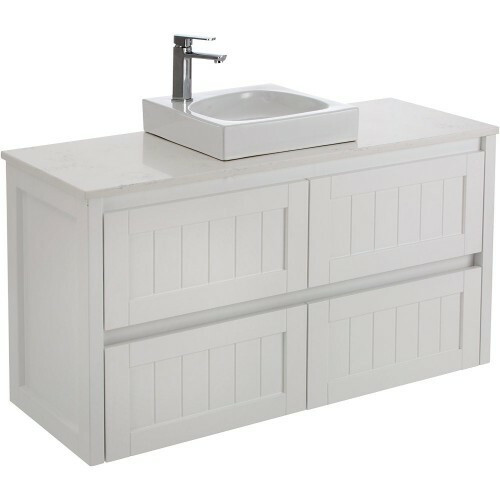 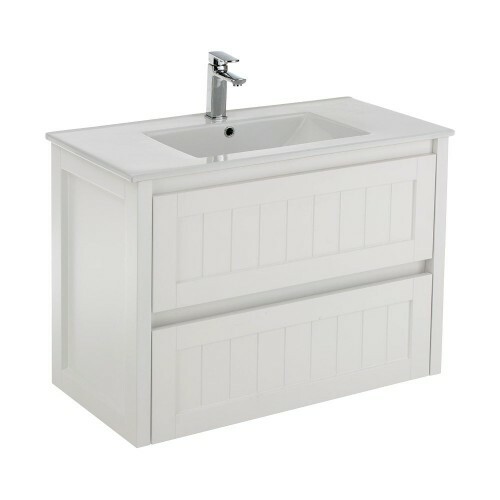 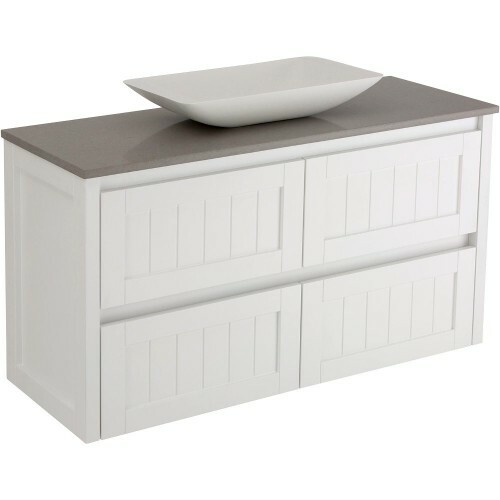 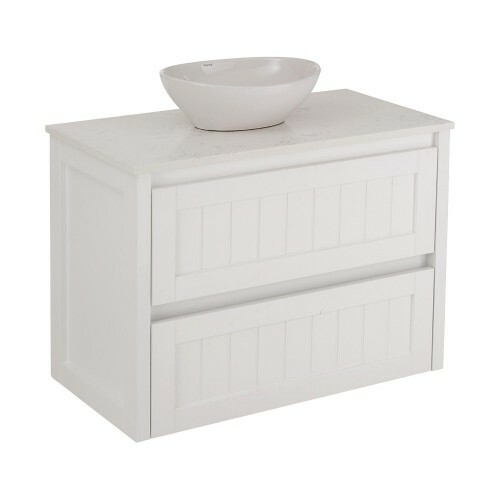 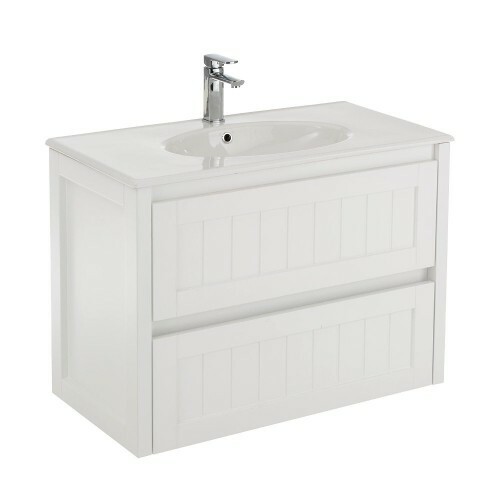 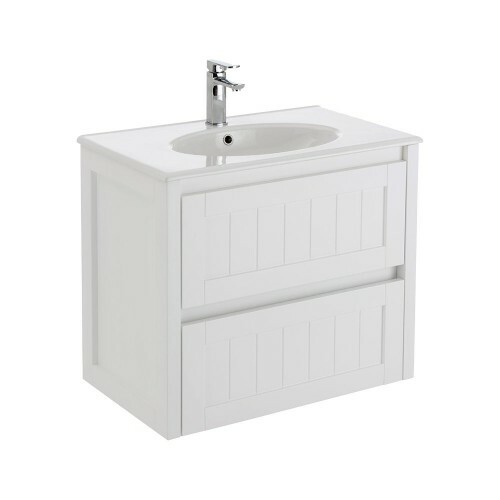 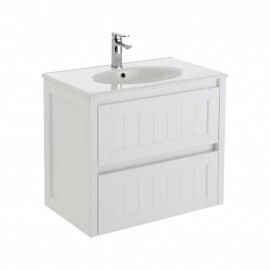 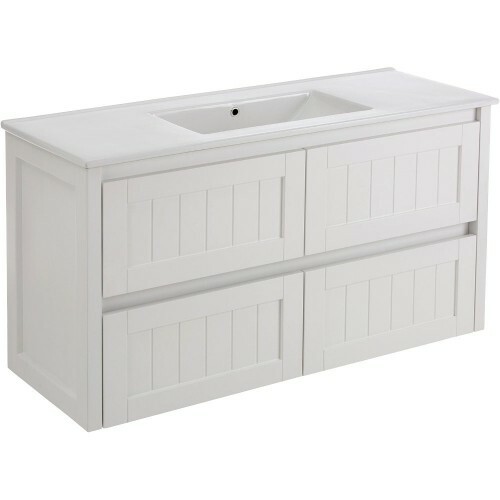 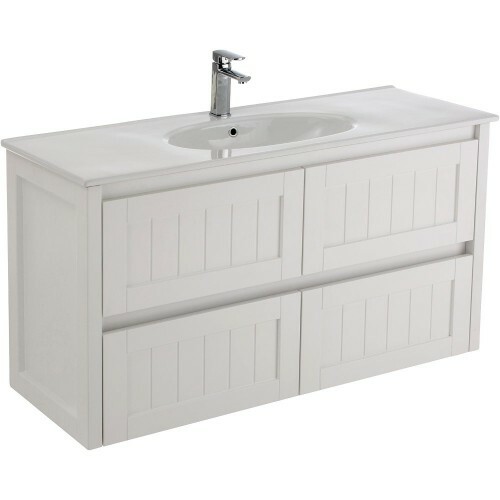 Fienza Heritage Vanities There are 17 products.